How is your organization’s digital transformation progressing? One of the critical steps centers on applications, and moving your organization away from legacy systems that don’t talk to each other and onto a truly integrated suite of apps. Obviously this process requires time, effort and investment, but the upside more than makes up for the initial pain. 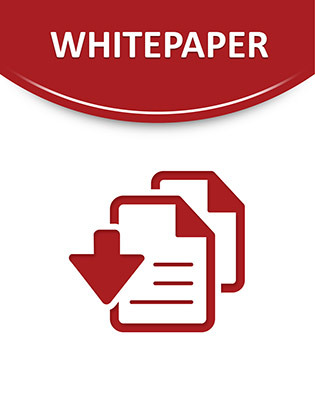 Download this white paper to learn the top reasons for moving to a fully integrated suite, and why doing so will pay off in the end.